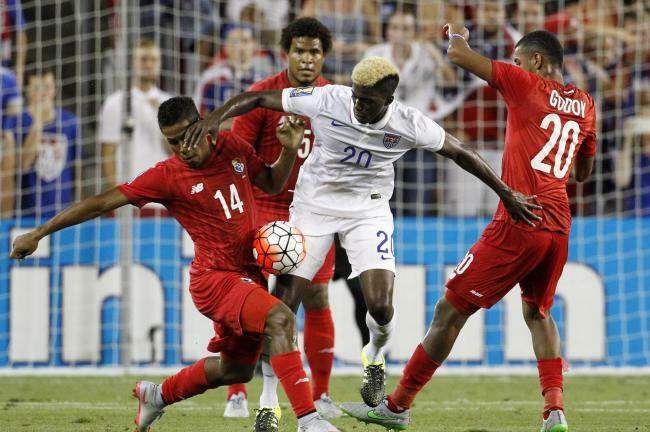 Marked man: Galaxy forward Gyasi Zardes fends off the close attention of several Panama players in a 1-1 USMNT draw Tuesday night to close out the group stage of the Gold Cup (Associated Press Photo). 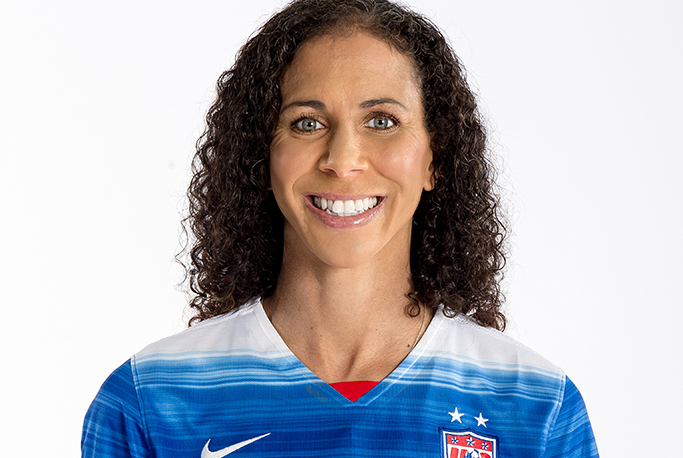 This reporter/blogger has followed the international career of Shannon Boxx from the beginning, so it was fitting to write what may be the final story on the eve of the U.S. Women’s National Team opener in Winnipeg against Australia. The real excitement came at the end of the game as the U.S. came from behind with two goals in as many minutes to overhaul a classy opponent, but Gyasi Zardes will be well pleased with scoring the (first) equalizer with about 30 minutes gone. 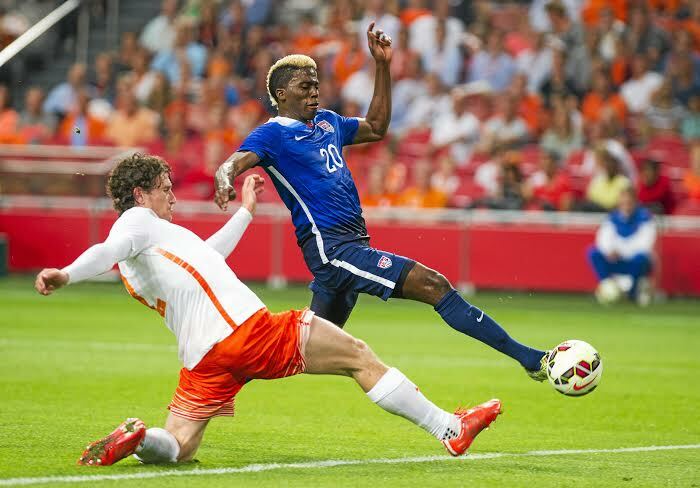 Zardes’ first U.S. goal came in his seventh international appearance. A+ ball by Fabian Johnson. 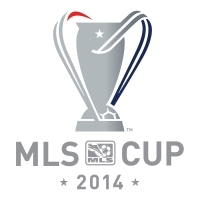 A+ run and finish by Gyasi Zardes. A+ goal by the #USMNT. Seeing @gyasinho play for USMNT is so amazing! We grew up in the same hood, went to the same school! I'm so proud his accomplishments! 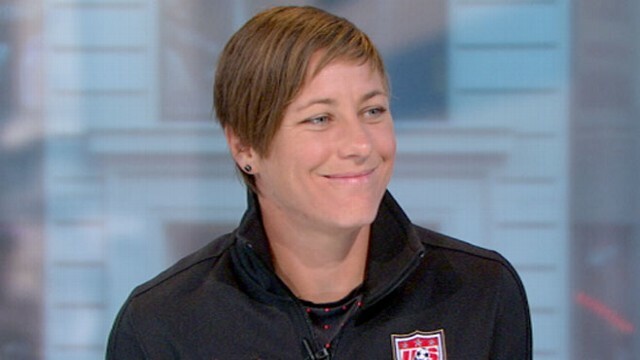 This is the video for veteran striker Abby Wambach. Here are the previously blogged videos for Christen Press of Palos Verdes Estates and Whitney Engen of Rolling Hills Estates. 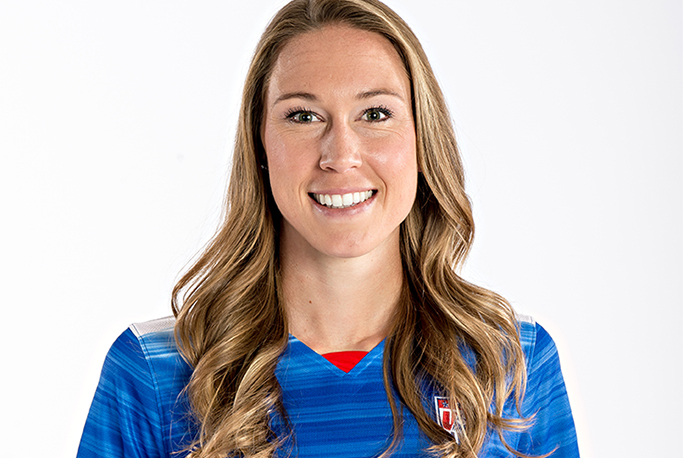 This is the second in a series of profiles of players from Southern California featuring Whitney Engen of Rolling Hills Estates. Christen Press of Palos Verdes Estates is profiled here. The U.S. plays against Myanmar May 30; New Zealand June 2 and Ukraine June 5 in its group games. Camp opens Monday in Carson. Seattle Sounders coach Sigi Schmid, who grew up in Torrance and still has a Manhattan Beach house, was named to the National Soccer Hall of Fame (Photo courtesy Seattle Sounders). With all due respect to Tim Howard, but Kasey Keller remains the greatest goalkeeper ever to play for the U.S. national team while South Bay favorite son Sigi Schmid, who moved to Torrance at age 10 from his native Germany, is the greatest U.S. coach never to have assumed the helm of the national team. 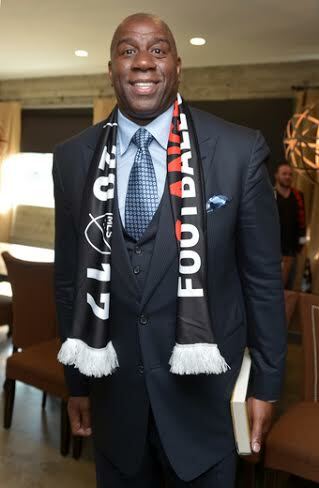 For more on this year’s inductees into the National Soccer Hall of Fame, click here. Hopefully, Schmid will receive a round of applause from the StubHub Center crowd when the Sounders visit Carson to play the Galaxy this weekend. 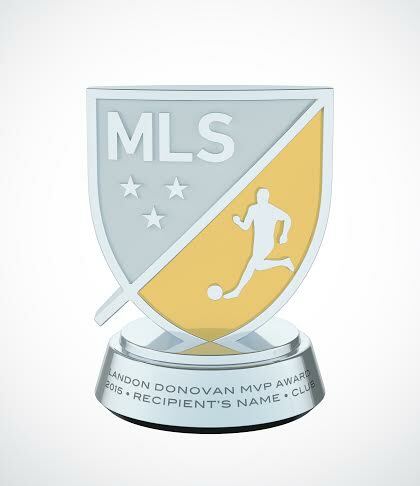 Despite retiring at the end of last season after 14 years in MLS, Landon Donovan’s name will live on after the league today unveiled its new Landon Donovan MVP Award. “As a child, soccer was merely an outlet for me — a way to express myself,” said Donovan. “To have this prestigious award named after me is truly unimaginable. 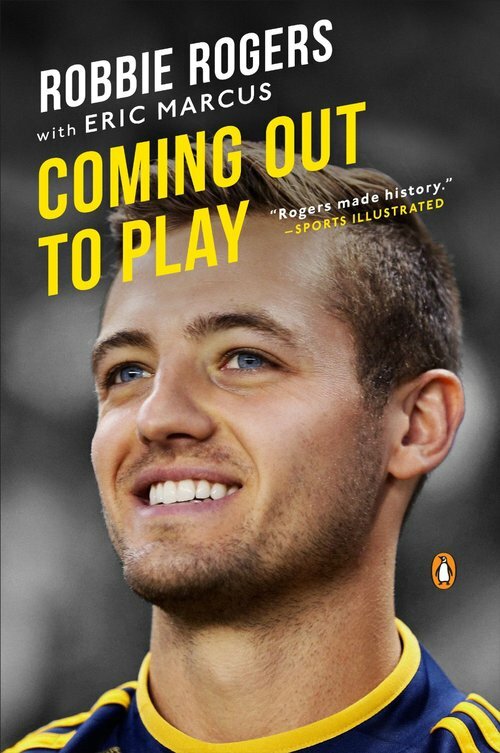 For the first 25 years of his life, Robbie Rogers would not admit — even to himself — that he was gay. But today, Rogers has the support of his family, friends and the extended soccer community who encouraged the only active gay athlete in a major U.S. sport not to quit the game. To complete his journey — and that of Landon Donovan — the Galaxy must win Sunday against the New England Revolution in Carson. Read more about how Rogers is “Coming Out To Play” in this story that ran on the front page page today of Los Angeles News Group newspapers.